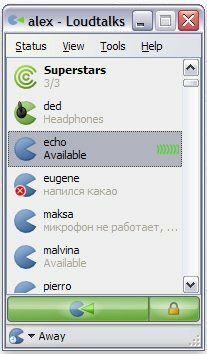 Loudtalks is a free push to talk voice chat software which allows to have real time voice communication over the internet in walkie talkie style. 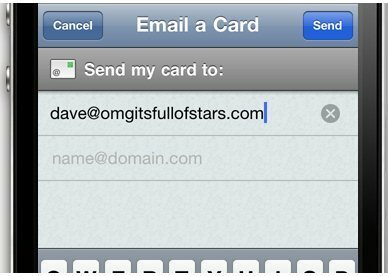 E for Everybody is a free service for making online business cards for business or personal use with all your social networking account information on them as well. Album Art Downloader XUI is a free program to download and save album art for music folders, it scans all albums and searches for the missing album art. 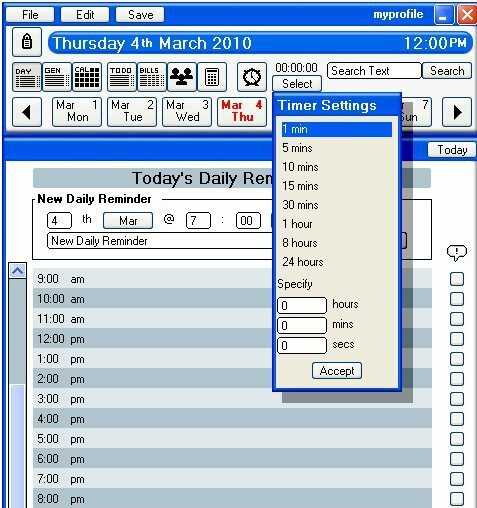 Escaro is a free personal organizer software to manage critical event dates, contacts, to do list, payments and bill related issues etc. D-jon is a free time tracking software for project management purposes with features like templates, tracking time, multiple project handling and is best suited for businesses. CloudSafe is a free web application which can store important data online using a secure encryption method which encrypts and locks the data files. 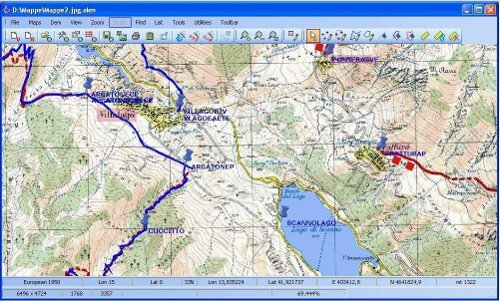 OkMap is a free GPS mapping software in which digital maps can be uploaded for tracking a location, planning a route and then this info can be added to your GPS. 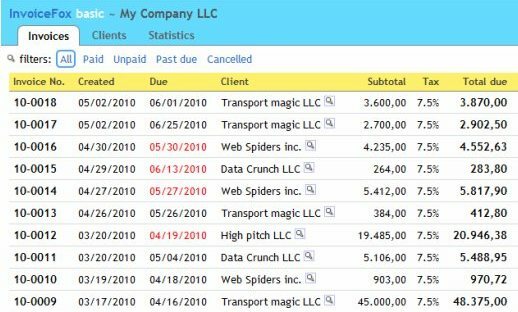 InvoiceFox is a free web application to create invoices online and is best suited for small businesses and freelancers. Try free online invoicing application. Belarc Advisor is a free PC auditing tool which can get all details of the PC like installed software, antivirus status, hardware information and displays it in a web browser. 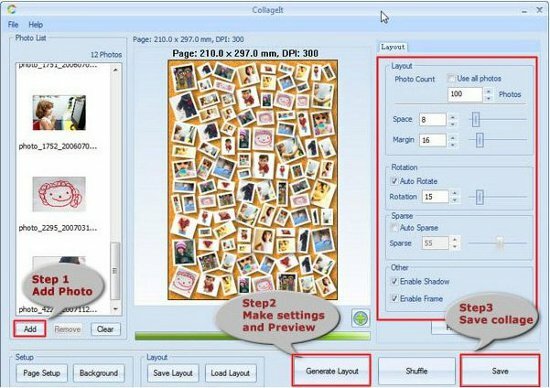 Collage It is a free collage maker to create collages out of photographs using various design templates available with the software. Download free Collage It here. Vphonet is a free video conference software which uses VOIP technology to make video conferences, voice calls, SMS messages, video messages etc. over the internet. 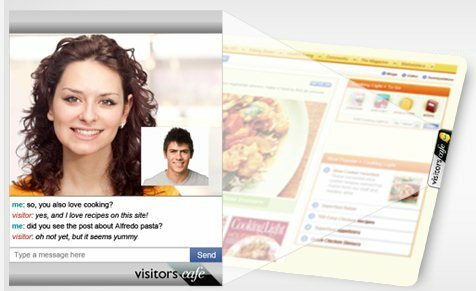 VisitorsCafe is a free software by which visitors of a website can video chat with each other and this is done based on visitor demographics like age, interests etc. 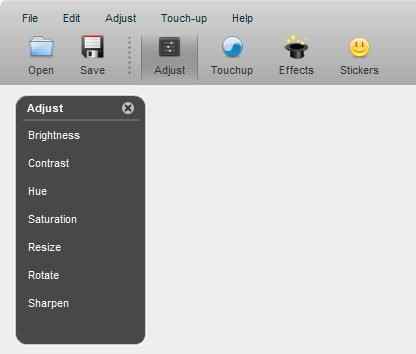 Citrify is a free online application to edit pictures online and add effects like sketch, flash back, water color also adjust picture brightness, sharpness, orientation, color etc. 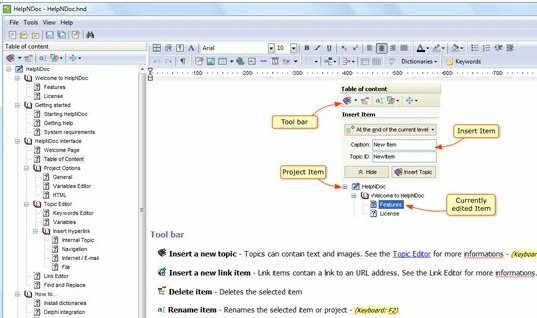 Helpndoc is a free software to maintain and create HTML help files, generate PDF documents, create Web based documentation, CHM help files, and word formats.